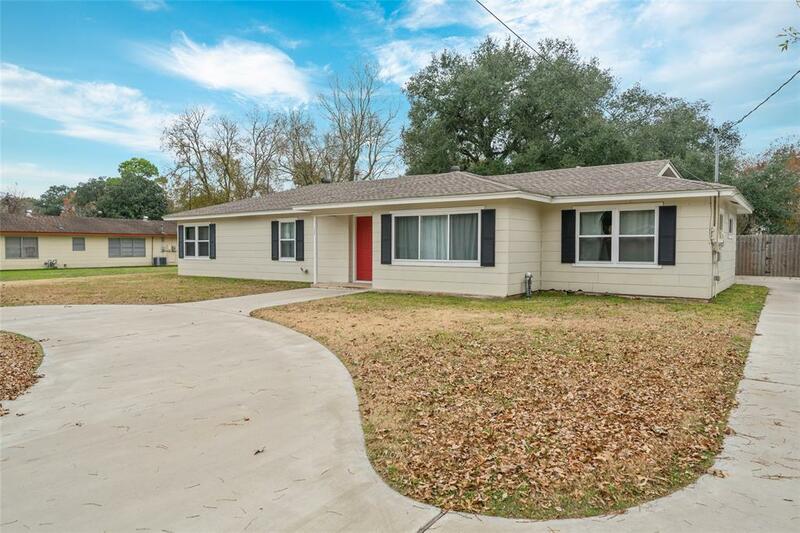 This beautiful remodel has so much to offer! The home has 4 bedrooms and two living areas. Both are very hard to find in an affordable home! 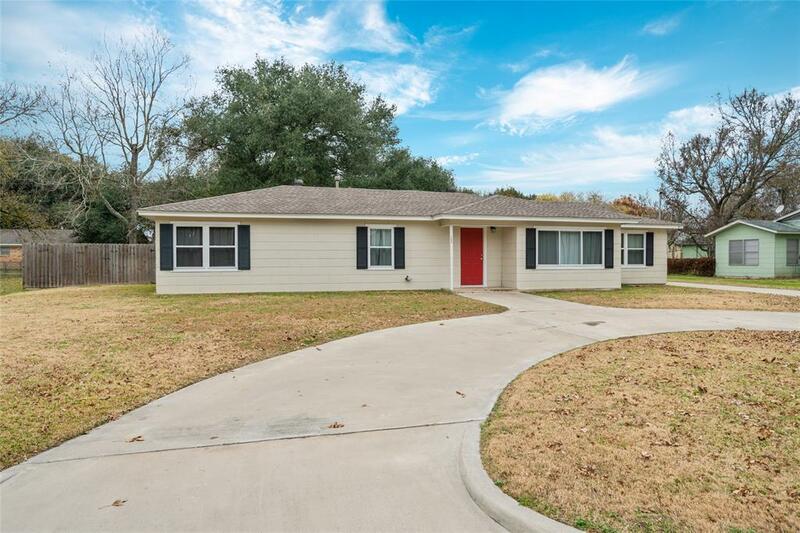 The home underwent an extensive remodel a few years ago that included updated bathrooms, creation of master suite, refurbished hardwood floors, new cabinets and granite countertops in the kitchen, new windows and paint, sprinkler system, privacy fence, circle drive and more! 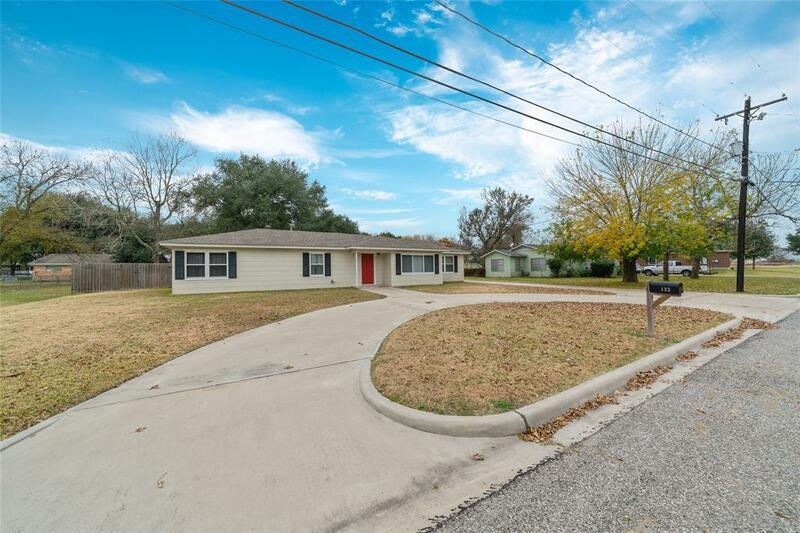 The large lot boasts a breathtaking live oak tree in the back yard. Call our office to schedule an appointment today! 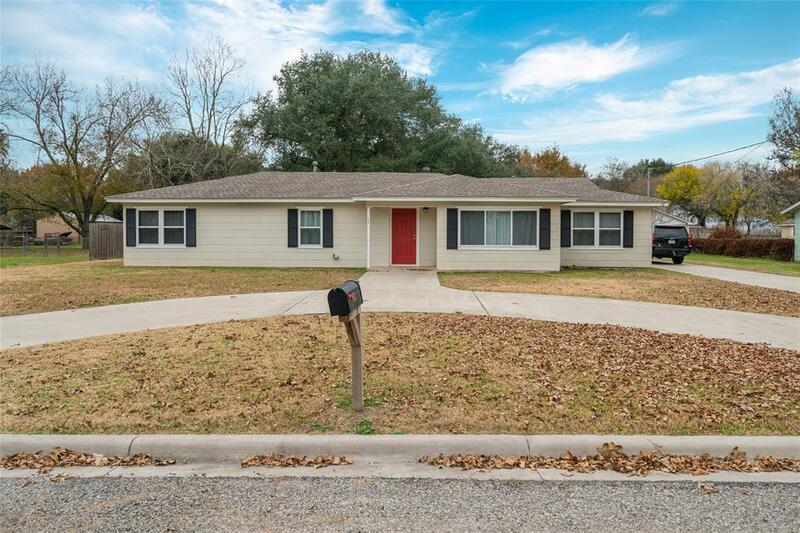 © 2019 Lufkin Association of REALTORS® MLS. All rights reserved. IDX information is provided exclusively for consumers' personal, non-commercial use and may not be used for any purpose other than to identify prospective properties consumers may be interested in purchasing. Information is deemed reliable but is not guaranteed accurate by the MLS or The SOLD by George Team. Data last updated: 2019-04-18T16:22:39.003.